Home Blog Calendar of fall activities and outings (2013)! 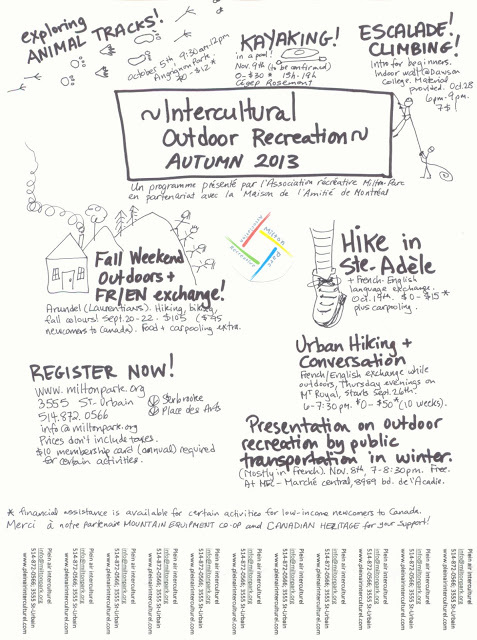 Calendar of fall activities and outings (2013)! Previous articleCalendrier – automne 2013!